The holidays are over and green thumbs have started to itch. It might not be time to get in the dirt just yet (at least in the Northeast US Zones 5 and 6) but gardeners can start planning and preparing. One of the most important steps is to review your notes about last year’s harvest, think about what you want to grow or not grow, and collect the seeds you need. In 2018, I had way too many tomatoes and not enough strawberries and beans. 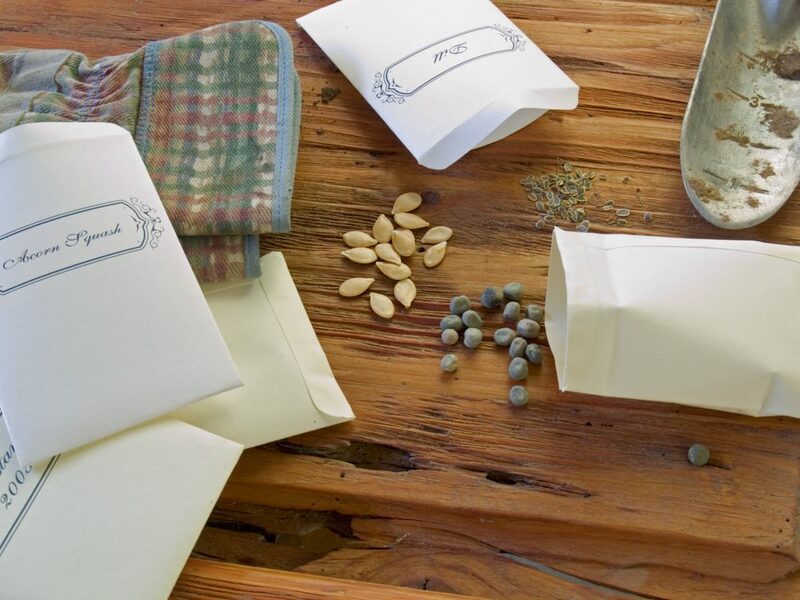 If you didn’t save seeds from last year, you’ll need to purchase seeds to get started in the next couple of months or purchase started plants at the nursery or farm. 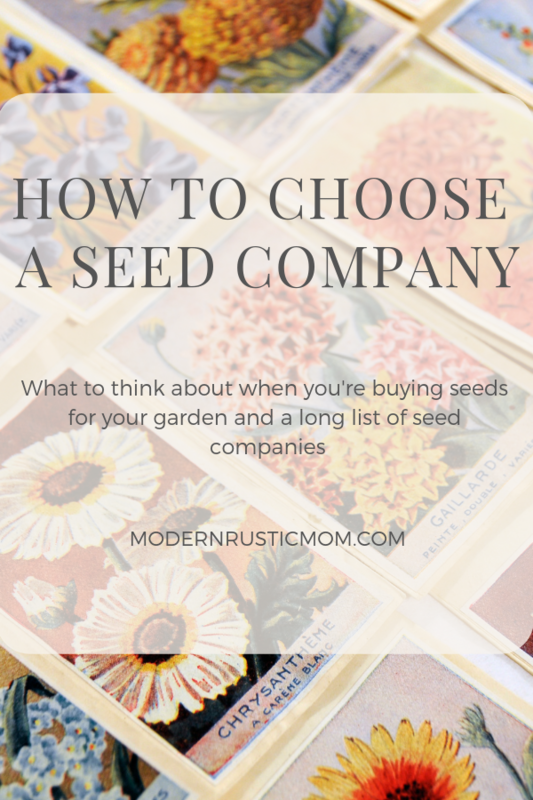 Luckily, there are a lot of choices nowadays for buying seeds. With a growing interest in home-grown food (haha.) 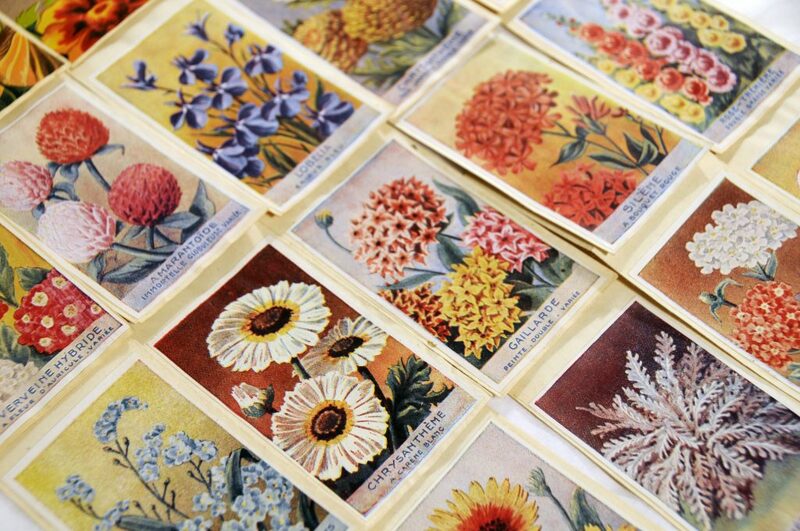 and e-commerce, there are many choices for purchasing seeds. And they will often cater to specific needs, interests, or values. They might only sell heirloom or organic plants or focus on a specific region. They support local farmers or buy from conglomerate seed manufacturers. Some may be huge corporations or they may be specialized local non-profits. For example, Native Seeds/SEARCH offers seeds arid-adapted crops in the southwestern US and northwestern Mexico and offers these seeds for free to Native American tribal members (regardless of federal recognition). Growing one’s food is an important tradition to maintain and most regions should try something similar. If any of these traits are important to you, it makes sense to support a company that will meet your needs. For me, I prefer to support heirloom/non-GMO options, buy seeds mostly from one place, and be able to rely on their quality. While not every single will be perfect, most should be successful or the company should offer a refund. These will likely offer you the biggest variety of options since seeds and plants are their central product. They will also have a wide variety of quality and sourcing. Of course, most hardware stores will also sell seeds and plants too, albeit with less options. And, unless you find a knowledgeable salesperson, there won’t be as much info about compatible plantings. One benefit of shopping at a local store would be supporting a local business. Even some of the chain hardware stores are franchises like True Value, Ace, Hardware Hank, which are owned and operated by locals. I still visit our local supply store to buy mulch, hay, and landscape fabric. It has a wide red porch that begs to be used. Customers gather around the wooden wrap-around counter to swap news. They still put things on credit. And it smells the same as it did when I was a kid. It’s a small town institution. Come spring, most farms and conservation organizations host big sales, usually between Earth Day and Memorial Day. It can one of their most important sales of the year. Most of their goods should be well-suited to your region. 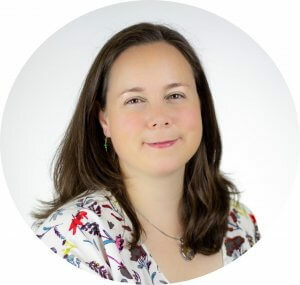 Plus, you’re making a big difference to their bottom line. 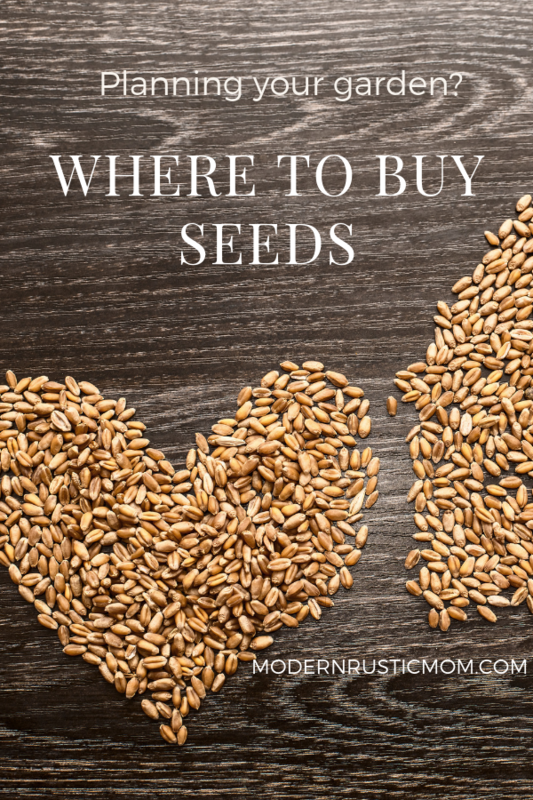 Where do you purchase seeds? Have you had to change sources or do you have an old favorite? Tell me in the comments below. Save time and money by using the Seed Journal to track your current inventory and plan your next seed purchase! Be sure to check your email for the Seed Tracking Journal and confirm your subscription.